Bristol is an interesting city that has undergone a lot of change. With an alternative, artistic vibe, visitors will find many unique sights and some impressive street art. There are also a lot of museums and historic sites where visitors can learn the story of Bristol, and find out more about the region's industrial past. Whether you are a local looking to escape the city for the weekend, or you are travelling through the area and looking to add a few stops to your road trip itinerary, we can help you plan the perfect weekend away from Bristol. 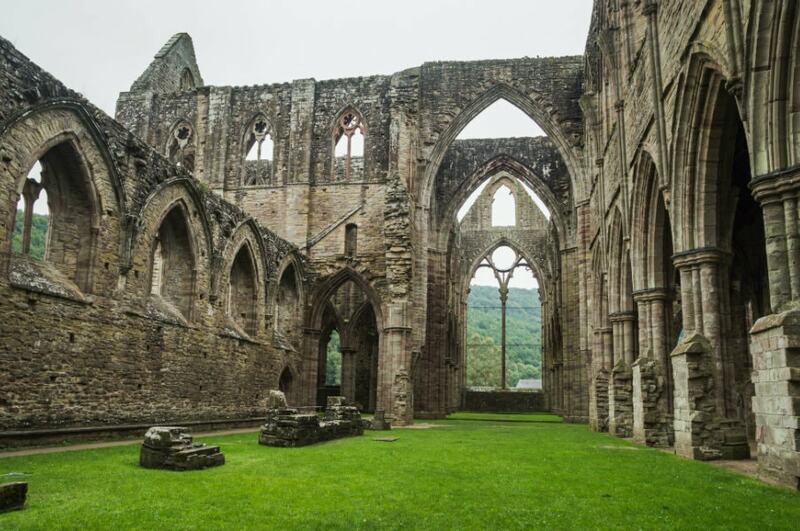 One of the highlights of the beautiful Wye Valley is the 12th century Tintern Abbey, one of the best-preserved buildings from its time. Having inspired poets like Wordsworth, the Abbey is still popular on any trip through the valley. You can also visit Chepstow's large Norman castle, one of the oldest of its kind in Britain. Visit the market town of Monmouth and enjoy a meal in one of the charming local restaurants. Surrounding Monmouth visitors will discover a number of market towns and vineyards. If it's a culinary adventure you are after, Monmouth is the perfect destination - and it is within easy reach of Bristol! 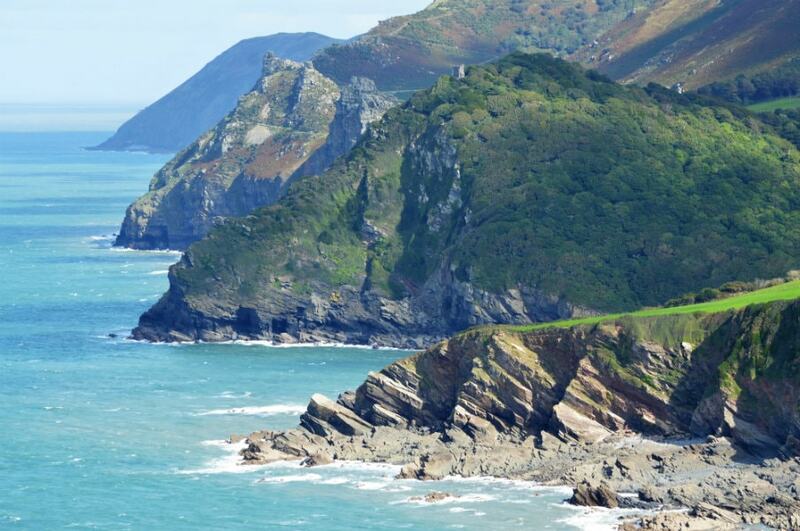 Country towns and sweeping coastal views await in Exmoor National Park. A road trip through the park will reveal some lovely small towns like Exford, Dulverton and Lynton. You'll find the park in North Devon, just a short distance from Bristol. Some of the best views of the coastal cliffs are in the Valley of Rocks, considered one of the best locations in Exmoor National Park. Along the hiking trail, visitors will discover some unique rock formations. Nearby, visit the picturesque seaside town of Ilfracombe. The town has an aquarium and a number of cycling trails. Visit nearby Bath and see the classic Roman architecture in the town centre. The town is a UNESCO World Heritage Site and features a number of stunning buildings. One popular location is the Roman Baths, which is open for the public to tour. The Cotswolds is considered an Area of Outstanding Natural Beauty, and a short drive through the area will immediately show you why. 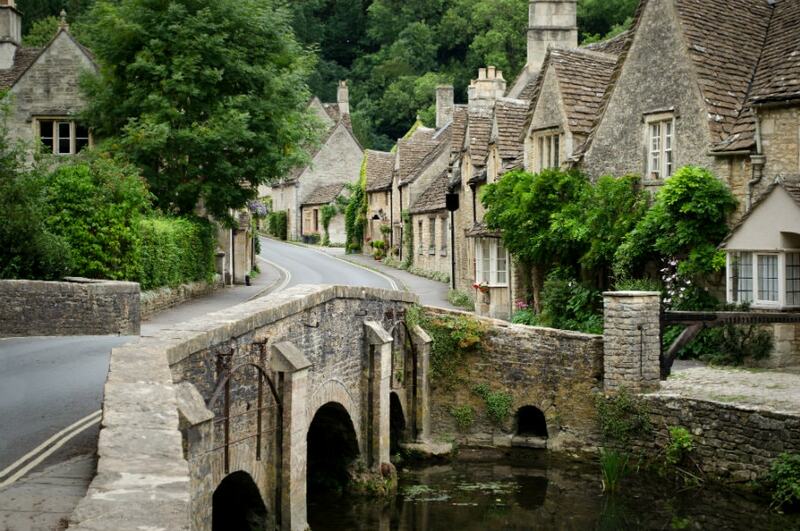 Visit some of the beautiful little towns that have made the Cotswolds famous, like Bourton-on-Water, Bibury, Broadway and the Slaughters. 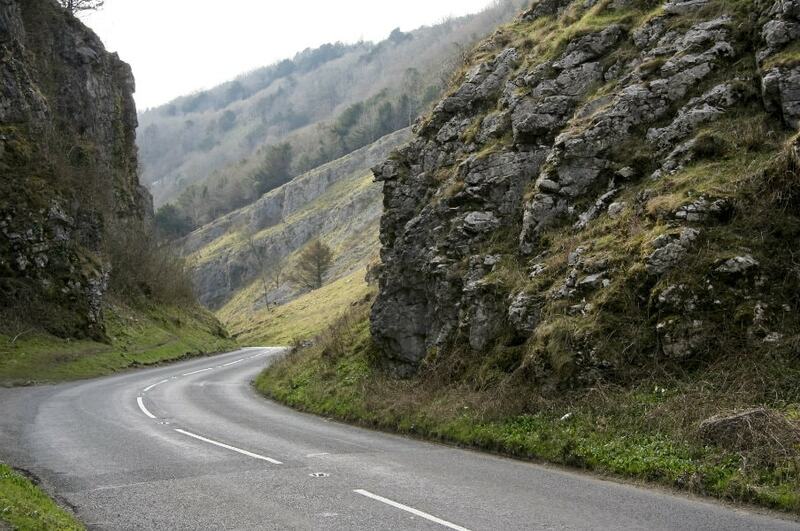 The limestone cliffs of Cheddar Gorge are over 400ft high. With impressive caves and 360-degree views, the gorge makes for a memorable weekend trip. One of the best ways to explore the gorge itself is on foot. A circular walking trail takes visitors past interesting sights and great viewpoints. The trail begins near the local Information Centre. Anyone interested in geology or archaeology will find there is plenty to learn at the caves. Visitors can see the site where the oldest, complete skeleton in Britain was found.